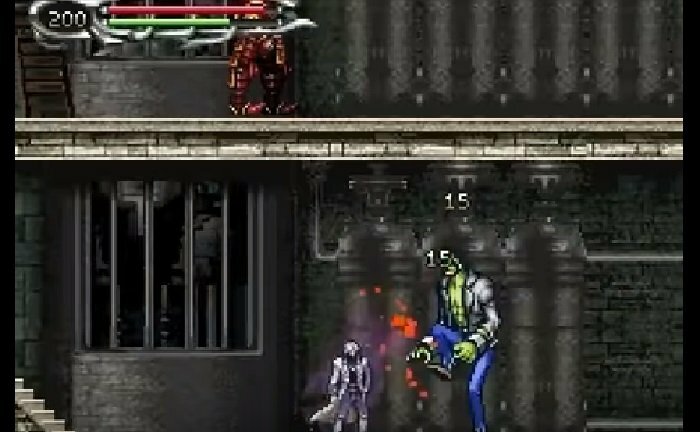 Castlevania: Dawn of Sorrow is a super Nintendo ROM hack based on the Castlevania SNES Game. 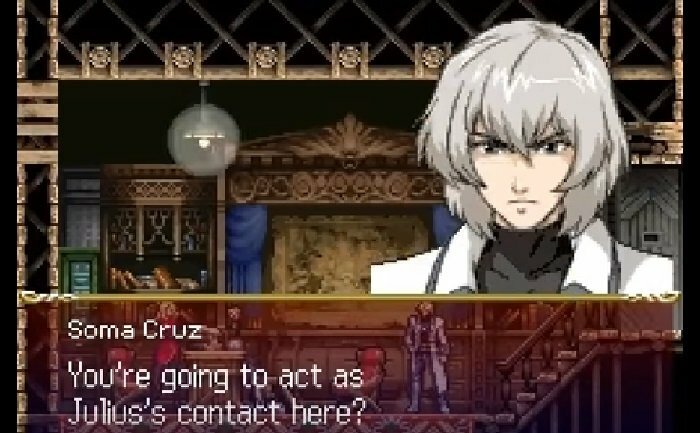 Dawn of Sorrow offers up a host of hazards and secrets. You will need help along the way conquering the challenges of this daunting castle from the Wizardry Lab to the Dark Chapel and on into the Demon Guest House. With almost all the weapons, pressing the attack button while running will cause you to momentarily pause in your tracks as Soma executes the attack. Until the attack animation is over, you’ll be frozen, unable to move to avoid incoming enemy attacks. Some of the Magic Seals you accumulate throughout the game are difficult to execute, and you don’t want to have trouble sealing a boss after a punishing fight. Before entering to a boss fight, it is wise to practice the Magic Seal. Pause the game and scroll down to the “Magic Seal” entry. You can view your list of seals and practice them there. 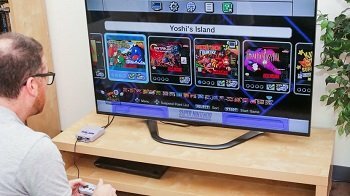 Question : Can I download and play Castlevania: Dawn of Sorrow SNES ROM Hack? 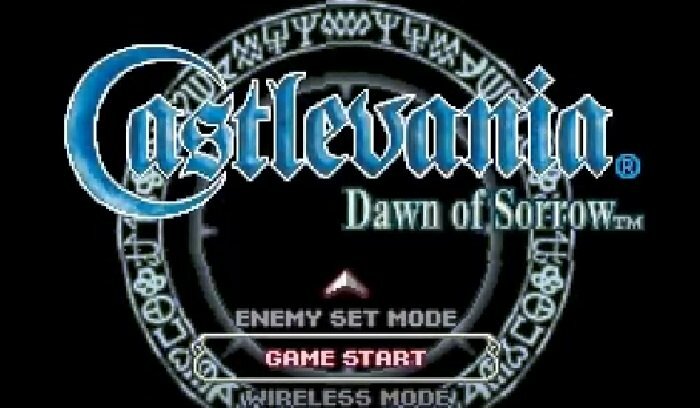 Answer : Yes 🙂 You can download Castlevania: Dawn of Sorrow ROM from ROMHacking. The download links have been tested and are working at the time of posting this article, If you find the links don’t work please let me know by posting a comment below. If you have played this game we would love to hear what you thought about the game. Please post a mini review about this game in a comment below and we will then copy your review to this section. If you could also rate the game above that would be great. We will add your reviews here as they are submitted. 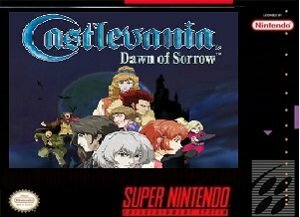 Question : What Emulator Shall I Use To Play Castlevania: Dawn of Sorrow (ROM Hack)?